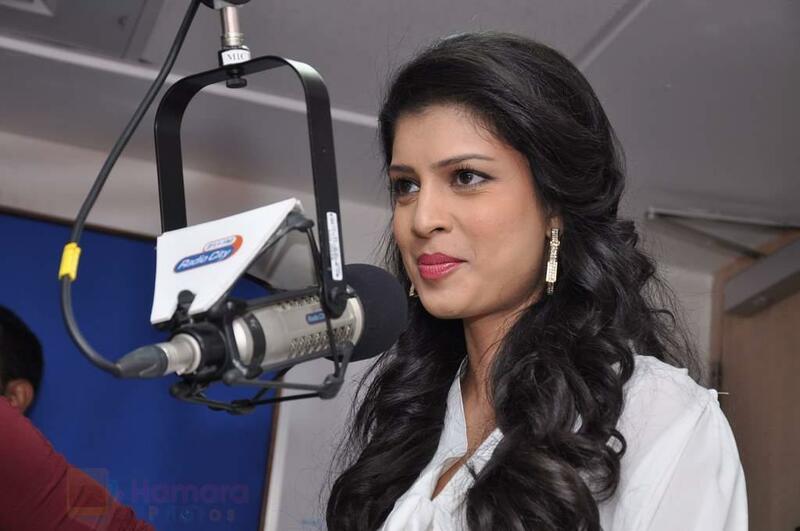 Tena Desae first came into the limelight when she participated in the reality show contest Get Gorgeous. Though she did not win the contest she was offered a contract with Elite Model India Management Private Limited which sponsors the reality show, even before the eventual winner. She has been modeling since 2007. She has featured in over 100 commercials. She made her acting debut in 2011 in the movie Yeh Faasley. She later appeared in the film The Best Exotic Marigold Hotel. She also featured in the 2012 Kingfisher Swimsuit Calendar. 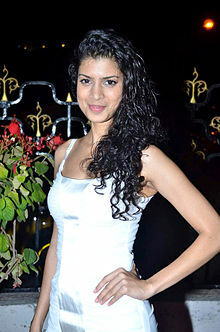 She stars in the Bollywood action thriller film Table No.21, opposite Rajeev Khandelwal.